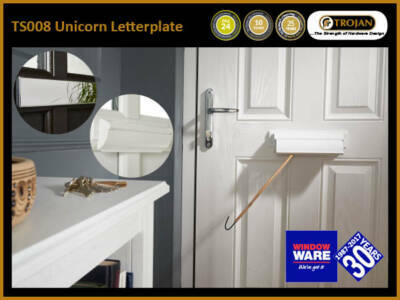 Window Ware is a leading UK distributor of hardware components, tools, fixings, and consumables to the window, door and conservatory markets and is part of the Arran Isle group of companies, a Sunday Times 2014 Top Track 250 company, with just under 1000 employees. 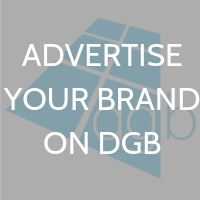 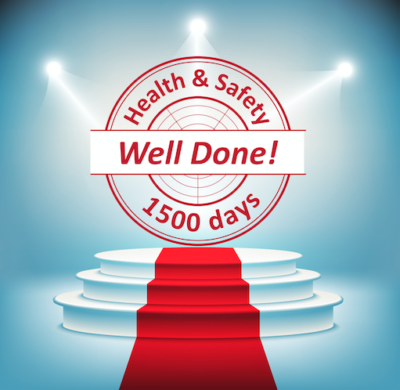 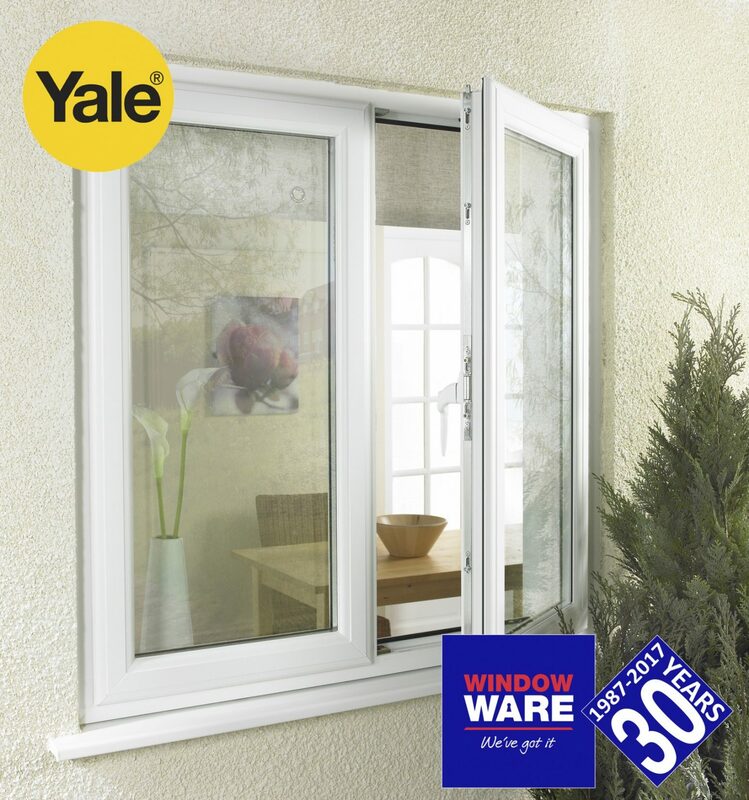 Our product offer includes most of industry’s leading brands such as Yale, Maco, and Trojan. 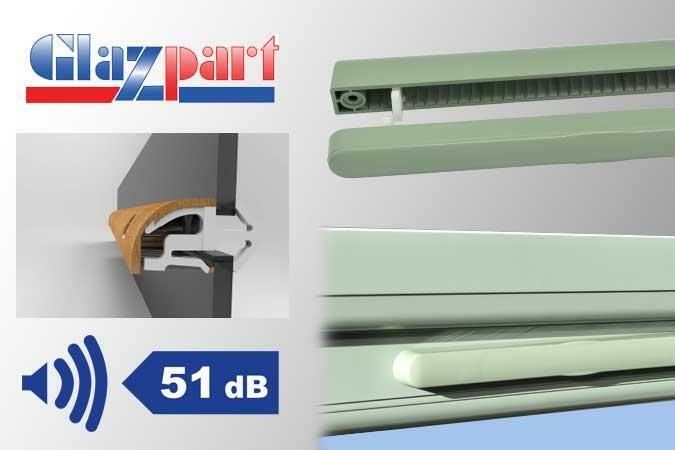 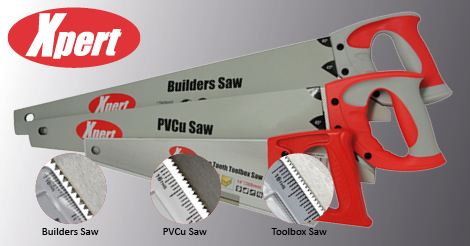 In addition to this, we also supply the widest range of high quality professional air tools, hand tools, and consumables designed specifically for the door and window industry, under the Xpert brand name. 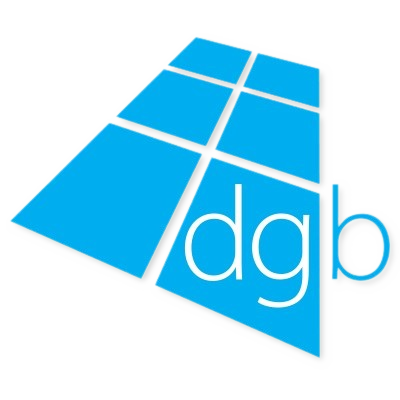 We understand the importance of supplying quality hardware is, so for each product we stock, we list all relevant guarantee information, accreditations, and any cycle testing where appropriate. 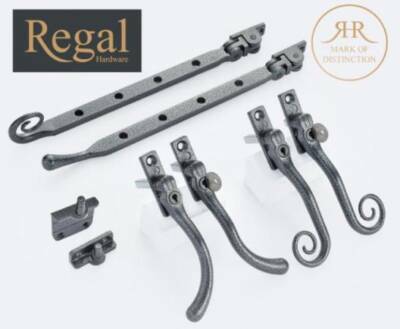 Its because of our dedication to quality, that we are able to succesfully maintain a low return rate for defective products, sustaining an average of 0.12%. 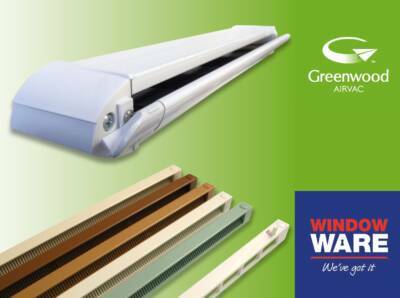 We stock over 6500 products and are able to satisfy over 97% of order lines on a next day delivery basis if orders are placed before 16:30 GMT. 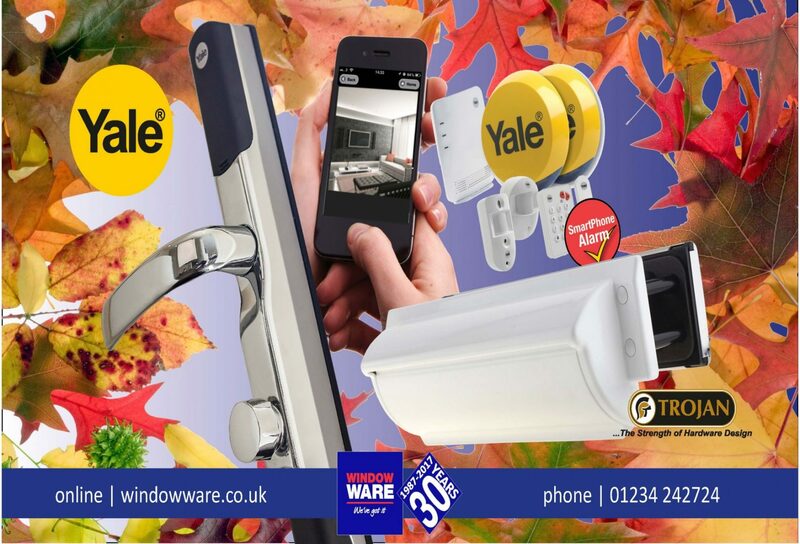 On the rare occasion we don’t carry the item in stock, we can usually offer customers a like for like substitute. 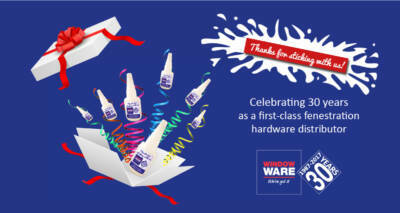 Last year we successfully sourced over 800 non-stocked items, because our customers asked for them! 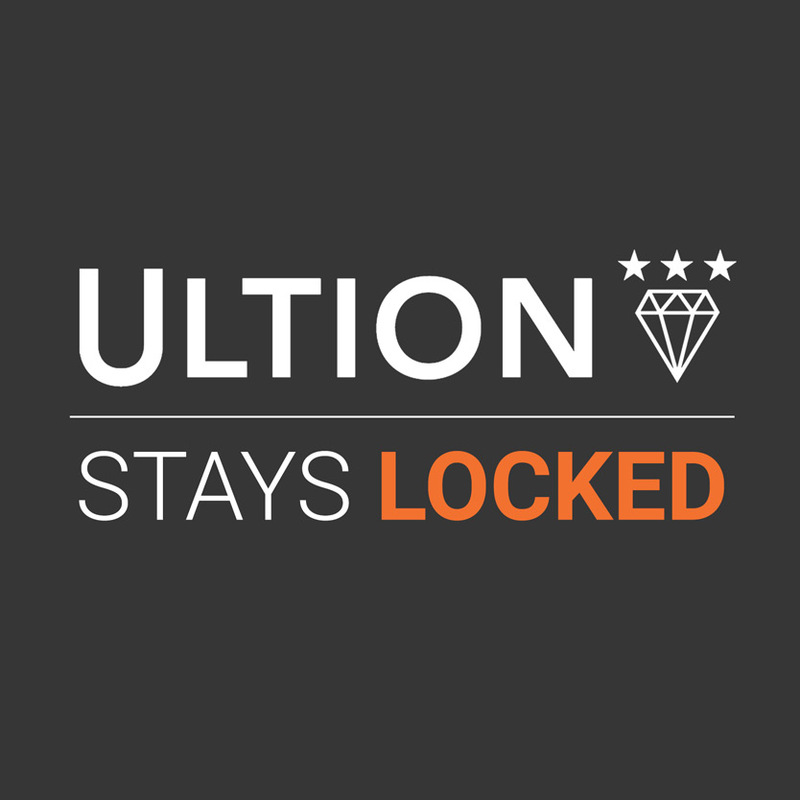 We are proud of our reputation for service excellence so we make sure we’re fast to respond to our customers; last year we answered more than 90% of calls in under 10 seconds! 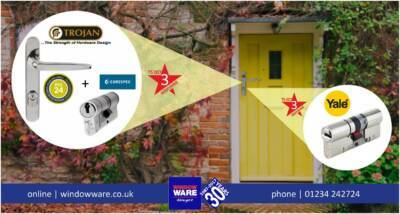 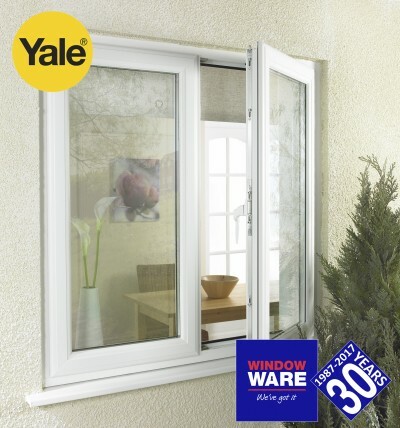 Celebrating 30 years in business; over 35% of staff posess 10+ years of industry experience, giving you get the very best advice from the very best people at Window Ware. 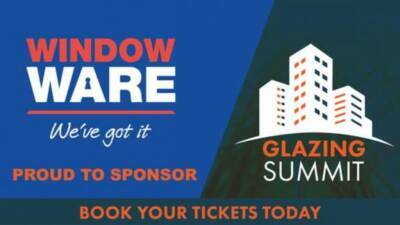 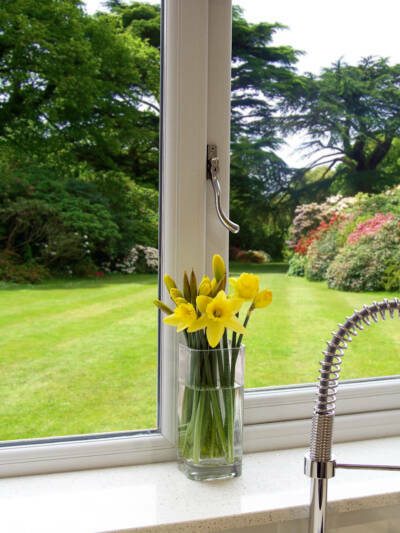 Finding a supplier who is able to provide a consistent level of high service can often be hard to find but at Window Ware we’re regularly told our service offering is one of the best around; that’s why our customers stick with us. 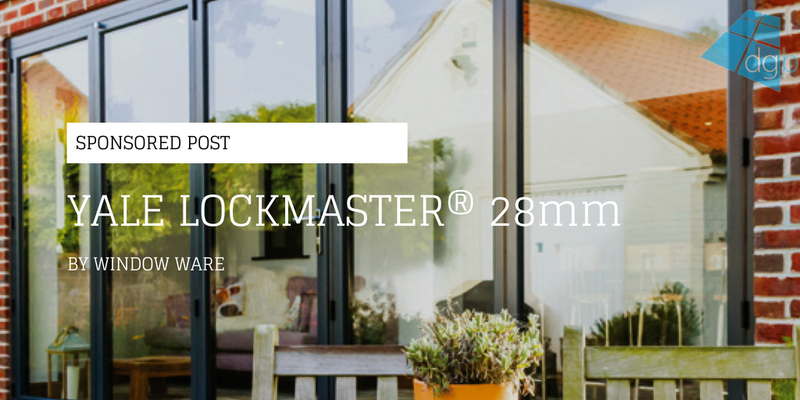 Check out our trustpilot reviews, to see that just under 92% of customers rated us 4 stars or higher. 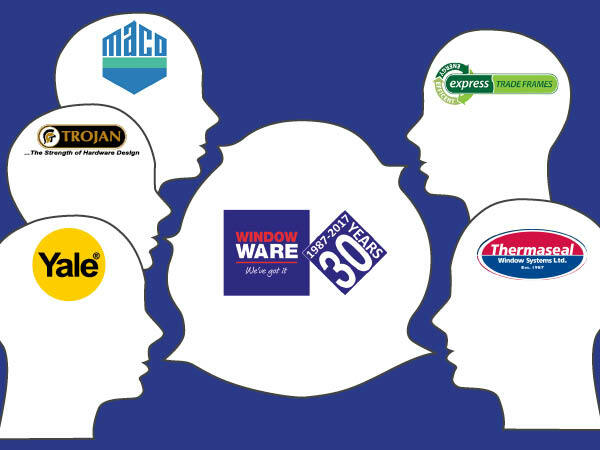 To deliver a superior quality of service that: customers expect and recommend to others, employees are proud to be a part of, and industry leading brands can trust. Window Ware Is An SME Bedfordshire Business Awards 2018 Finalist! We’re Spreading Birthday Cheer This Summer! 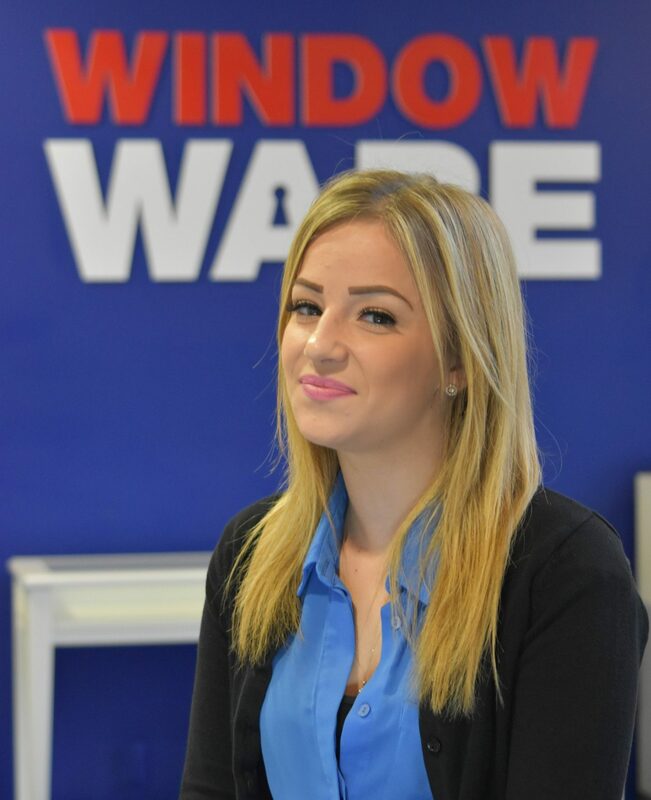 No Half Measures For Window Ware’s Rising Sales Star, Demi. 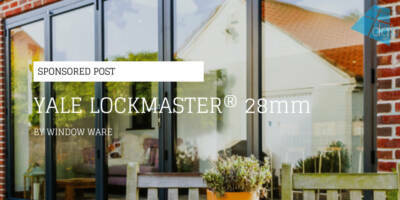 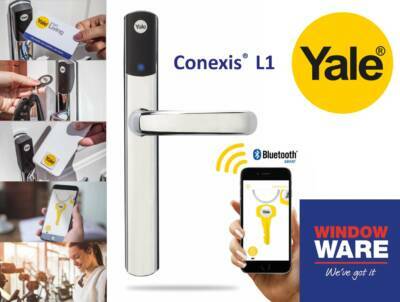 Take App-Solute Control Of Your Door With The New Yale Conexis® L1 Smart Door Lock! 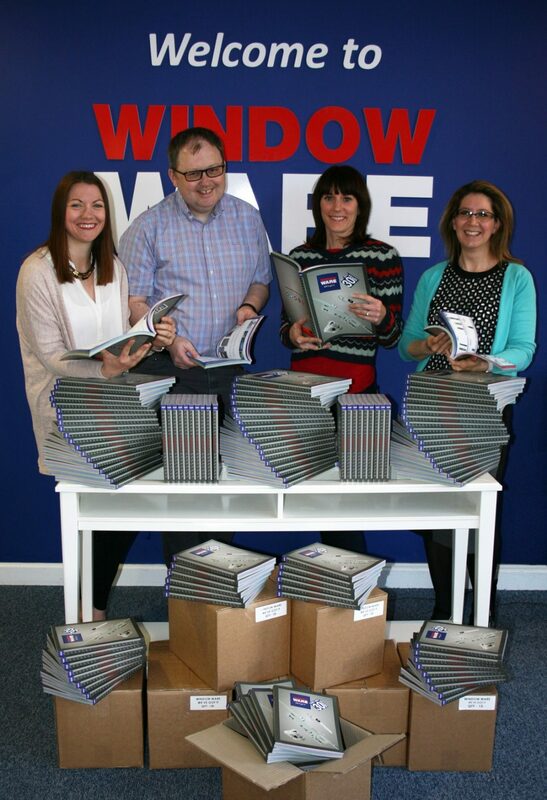 The Story Behind Window Ware’s Special 30th Anniversary Catalogue – Out Now!